What fun is cruising without the people you care about most? 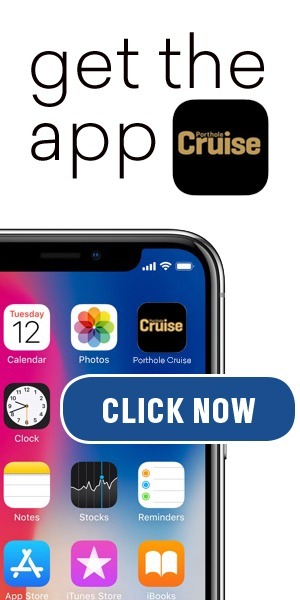 Bahamas Paradise Cruise Line has a new deal available on their website offering big savings when you bring someone special on your next cruise vacation to the Bahamas. Double up on the fun! Plan a quick, easy adventure for two and the second guest sails for as low as $69 per person on ALL sailings throughout 2019. That’s an entire 50% off for the second person! Our 2-night cruise starts at just $139 for the first guest and departs every day from the Port of Palm Beach to Grand Bahama Island. Enjoy onboard activities, go on a shore excursion, lounge luxuriously on the beach, and so much more. The options are limitless. The best part about sailing with Bahamas Paradise Cruise Line is the flexibility. 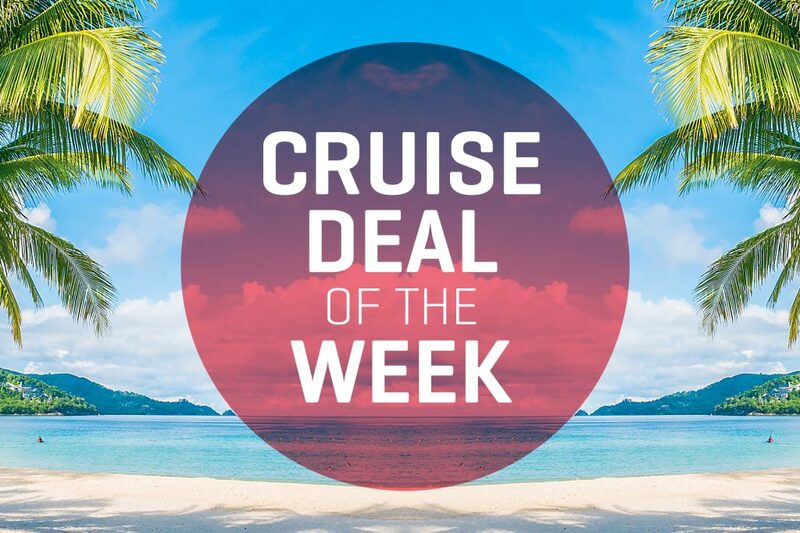 Keep it simple with a 2-night trip to the Bahamas or enjoy a cruise and stay package for the whole family. It’s your vacation, why not do it your way! 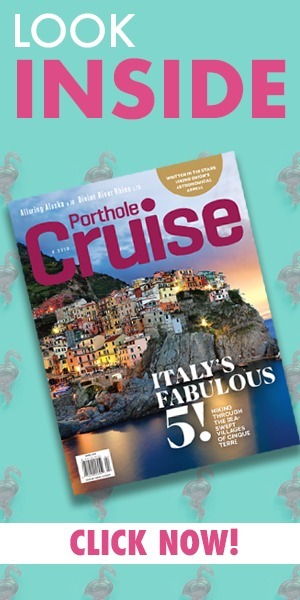 Head over to the Bahamas Paradise Cruise Line website and read all about it.